MMO MMORPG News·Editorial·Weekly MMOHuts Stream (5/23) – Brawler Day with DFO and Grand Chase! 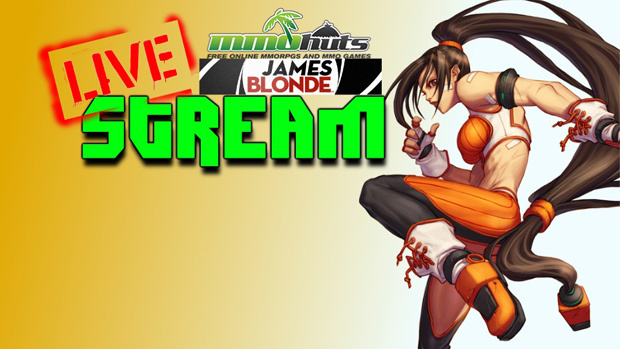 Joins JamesBl0nde and the crew today for another marathon livestream focusing on the return of Dungeon Fighter Online, ChronoBlade, as well as the Season 5 launch of Grand Chase! We’ll be teaming up with GMs from the actual Kill3rCombo team to challenge the playerbase so don’t miss out!